Dawn oversees the Employer Services Department, which includes experts in the areas of human resources, health management, safety and claims management. 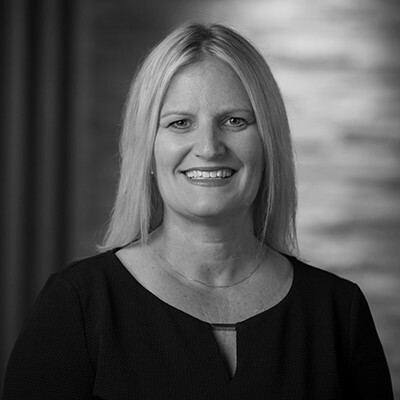 With more than 13 years at MMA, Dawn's extensive experience working with all areas of the Employer Services team enables her to strategize Total Worker Health™ customized solutions for clients that ultimately will also result in positive financial outcomes. Dawn has spent her entire career in the insurance industry, with much of that time effectively managing claims from inception to resolution. Her extensive experience as a senior claims representative and claims manager prepared her well for role as Claims Manager and now as the Director of Employer Services at Marsh & McLennan Agency. Dawn is committed to supporting her team in their efforts to develop programs that encourage building, improving and sustaining a positive, healthy and safe company culture. Dawn is actively involved with professional organizations and boards that help her to continually develop her skill set to provide exemplary service to her clients. Dawn lives in Andover, Minnesota with her husband, two children and their beloved goldendoodle. Dawn loves to travel, is a fan of sports of all sorts, enjoys reading and listening to a wide array of podcasts. She is also fully fluent in Spanish.